The last week I have felt rather drained and tired, even to the point of not having the energy to blog (and for me, that's not normal!). Somewhere along the way I forgot to make time to rest, to relax and to enjoy. I got stuck on that dreadful treadmill of meeting other people's expectations and somehow forgot to take care of myself and my family. 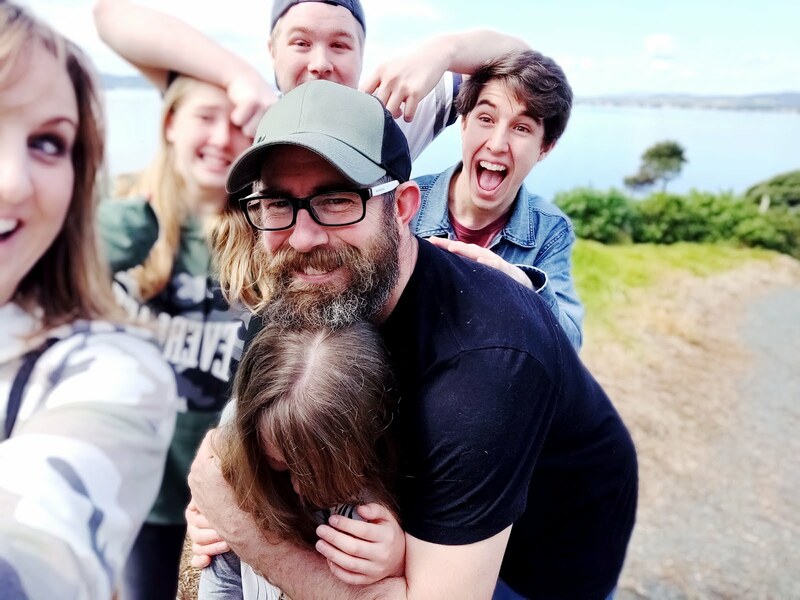 I am looking forward to the two weeks of school holidays starting tomorrow - no more early morning starts, lunches to make and places to have to be at. I am looking forward to hanging out with my precious family and enjoying simple pleasures together. I am looking forward to having some time to rest. 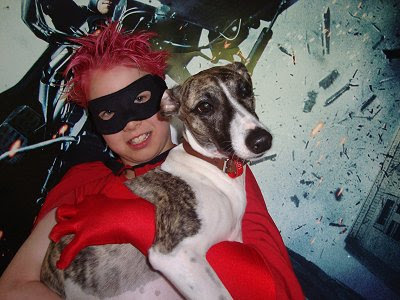 I am loving my superhero son (and his archenemy... Evil Whippet). 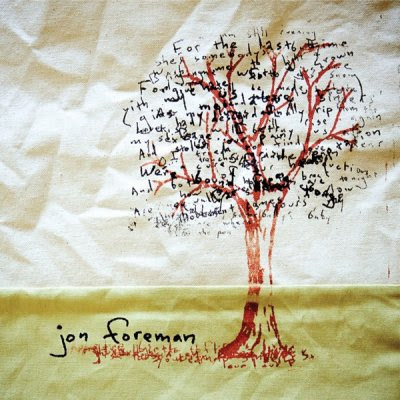 I love my CD 'Branches' by Jon Foreman (lead singer of Switchfoot). He has done a couple of side projects (due to being such a prolific writer) which I am super impressed with. 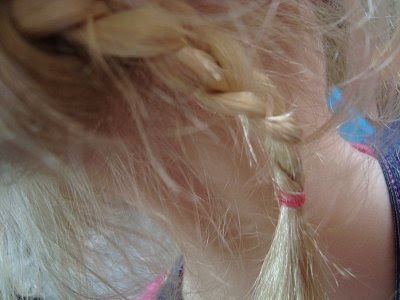 I am loving tiny plaits. 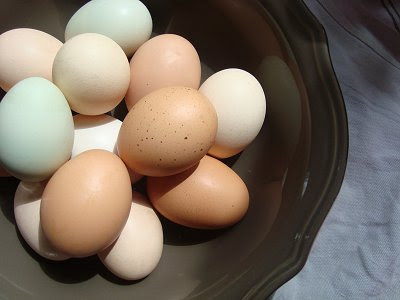 I am loving our chickens and the fresh eggs they lay each day. and I am loving good crafty books from my local library. 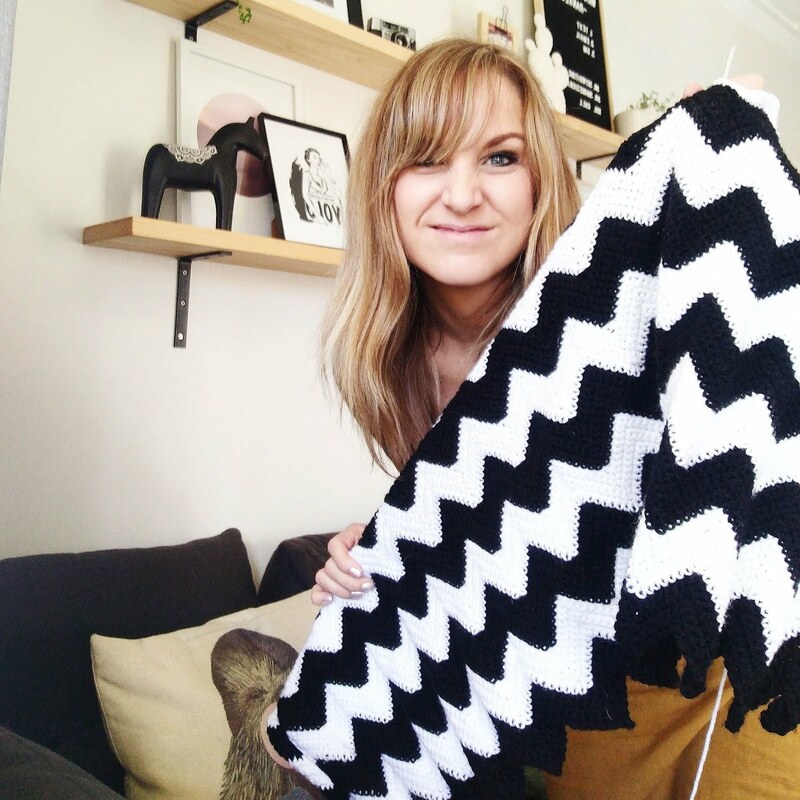 Really cute blog, we love it! I agree, I also love craft books. That skirt-making book looked interesting! Yup, that whole thing of meeting other people's expectations... making others happy, worrying for them, carrying their burdens more than they do! Familiar! I'd love some of those chickens! I hope the holidays provide you with plenty of opportunities to kick back, rest and enjoy!!!! 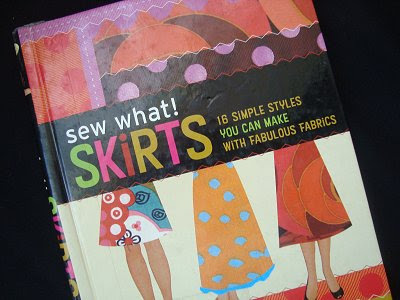 And that skirt making book looks fab. Thank for stopping by my blog and for your nice comment. :) I just checked out your sofites and adore the bunnies. :D They are the cutest. Good luck with the crochet. loving the peace of the morning, while everyone sleeps and I can read my favorite blogs! What am I loving? I'm loving the time I have to myself to blog and sew and draw and whatever else I decide to do. Most of my time is like yours taking care of the needs and wants of others. I'm loving my orange and black sprinkles..BLACK cupcake liners...and that kid of yours dressed as a super hero! Man I can so relate to how you have been feeling. I think the term break comes just at the right time!! 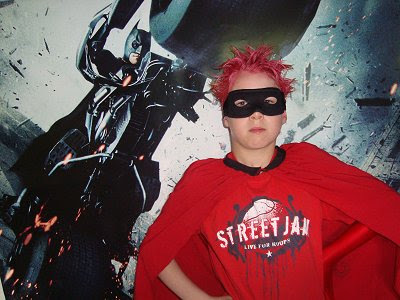 I knew it - Superheroes ARE real. Great uniform too. Ooh, at the moment I'm loving lots of things, including sewing mags and vintage costume books from the Library. Have to say, the Library is a fabulous creation!! And I felt just this way very recently... it's an easy mode to fall into without realising. So happy to be on the other side of it, and not feeling guilty about saying 'no' to people to put my own time first more often.